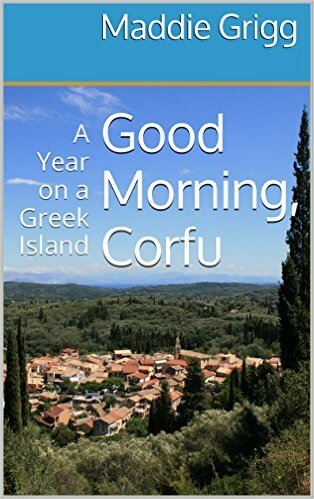 Just like the Durrells, Maddie Grigg and her husband abandoned rainy Dorset for a new adventure on the Greek island of Corfu. With beautiful countryside, kind neighbours and plenty of sunshine, what could have been better? But Maddie was unprepared for the ache for home, which lives in us all. 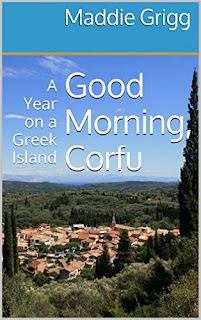 Good Morning, Corfu: A Year on a Greek Island is a story of love, friendship and laughter and what happens when two people go on a whim and a prayer to a beautiful but foreign country. Also available as an ebook on Kindle.